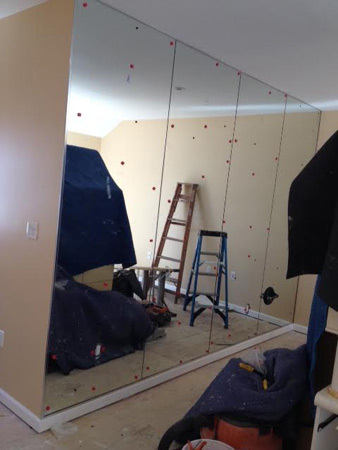 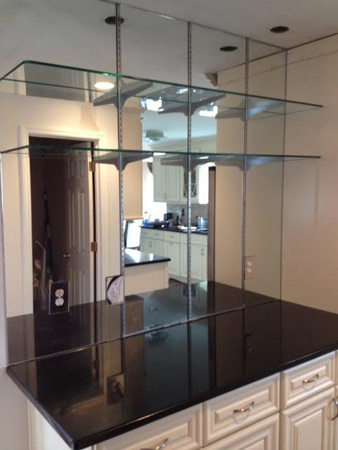 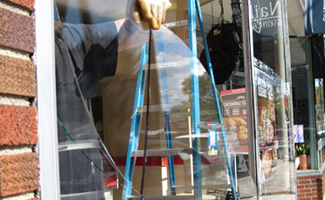 Global Glass & Mirror has been known on Long Island for their expertise and experience in designing and installing mirrors. 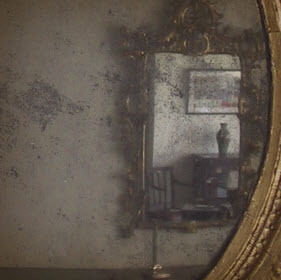 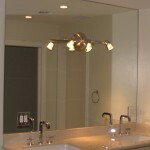 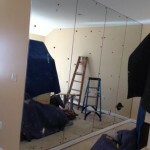 The mirrors are fabricated in house incorporating some of the most cutting-edge technology available. 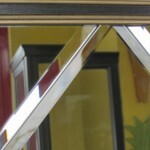 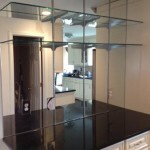 You can choose from a huge array of mirrored products or you can bring us your own design. 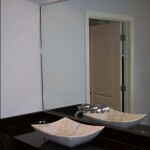 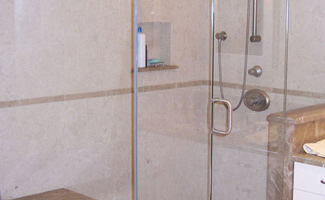 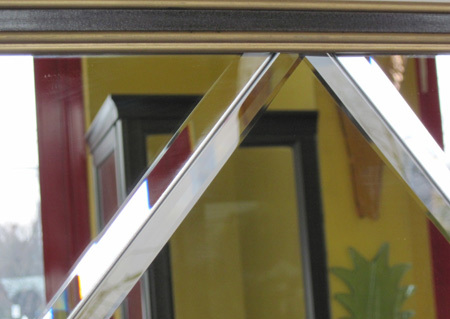 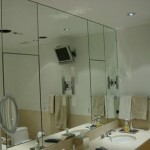 Global Glass & Mirror believes that the beauty of a mirror is its versatility. 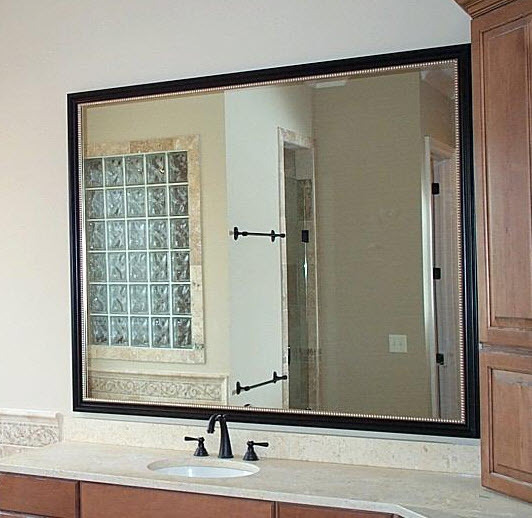 Mirrors can be used in just about every room in your home. 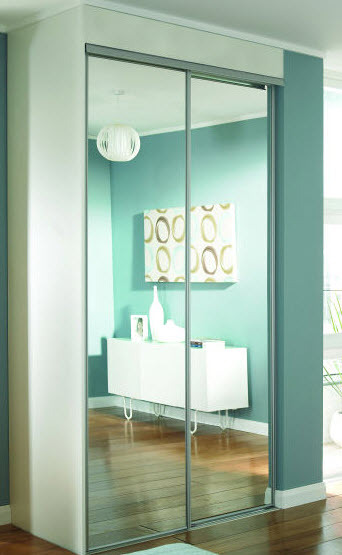 In the bedrooms, mirrors make small spaces seem larger and give you the luxury of a floor-to-ceiling reflection. 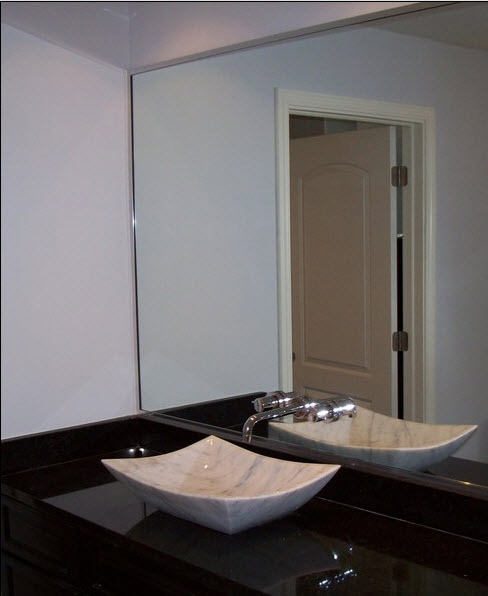 In the dining room, they create an elegant ambiance, add light and they can take away the closed-in feeling of a small room and make it appear larger. 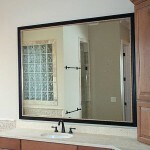 In your living room, what could be lovelier than a framed mirror over a fireplace or even an entire mirrored wall. 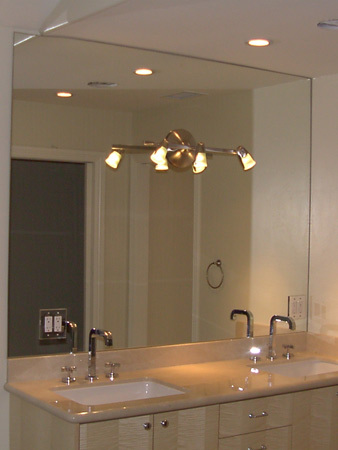 A mirrored backsplash in a kitchen instantly makes the room look larger. 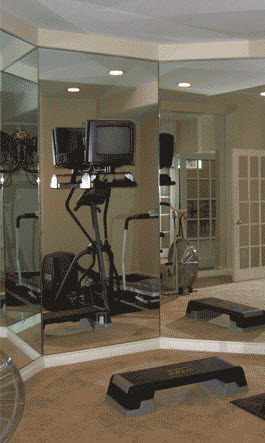 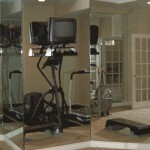 And of course, everyone knows how much a bath or an exercise room benefits from mirrors. 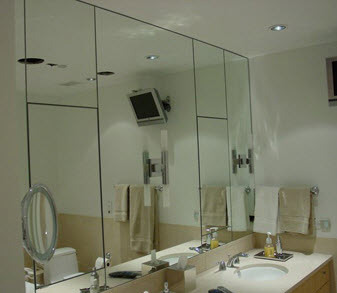 Whatever way you choose to use mirrors, Global Glass & Mirror is the ultimate resource for the finest mirrors. 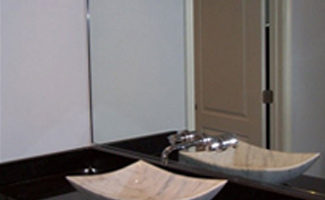 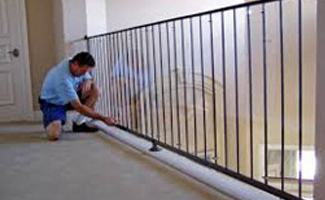 Call us first and our experienced staff will be glad to answer any questions you may have.